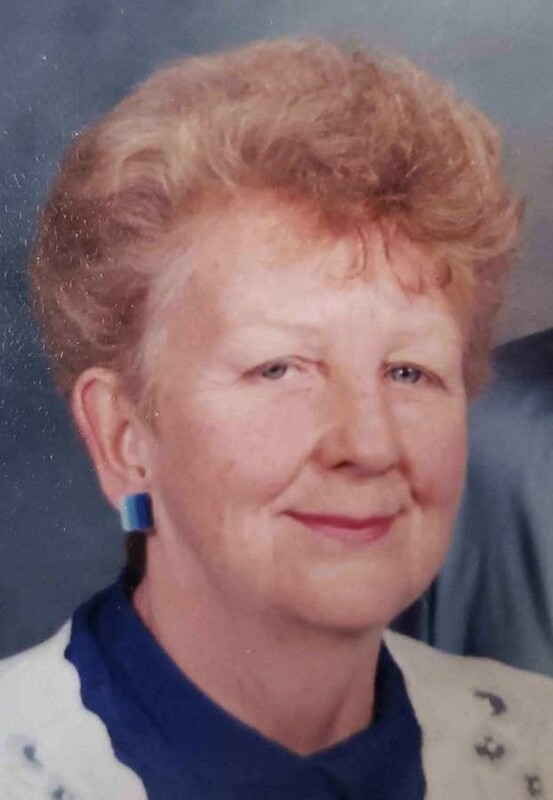 Barbara M. Harrington of Cold Spring passed away peacefully on January 16, 2019 at home surrounded by her loving family. She was 78. 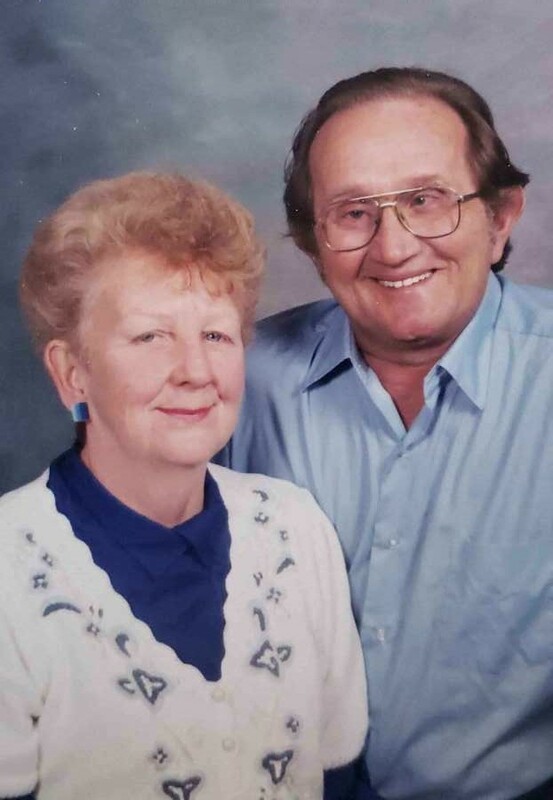 Born on January 21, 1940 in Flushing Queens to the late John and Margaret Graham Falloon. Barbara was retired from the Putnam County Health Department as a Home Health Aid. She was the widow of John L. Harrington who passed away in 2010. Barbara was a member of the First Presbyterian Church of Philipstown for many years. She is survived by her loving children Lisa Harrington and her partner Nick Vertullo of Poughkeepsie, Dawn Larlee and her partner Todd VanWormer of Voorheesville NY and Cheryl Lant and her husband Bruce of Queensbury, NY. Cherished grandchildren Dana Harrington, Coleman Larlee, Brittany Larlee, Sara Chirico and Dominic Chirico, one great grandson Jack. Dear Brother John Falloon of Cold Spring, Dear Sisters Flora Edwards of Shelocta, PA and Mary Jane Falloon of Fishkill. A celebration of Barbara's life will be held on Saturday January 26, 2019 from 1:30pm- 6:00pm at the North Highlands Firehouse, 504 Fishkill Road, Cold Spring, NY 10516. In lieu of flowers please make donations in Barbara’s memory to the First Presbyterian Church of Philipstown Flower Fund,10 Academy Street, Cold Spring, New York 10516. Funeral Arrangements are under the direction of Clinton Funeral Home, 21 Parrott Street, Cold Spring.